WORK has started on the £200m X1 Media City development on Salford Quays. Investor demand has been so high that 75% of phase one has already sold out. The new scheme - a joint venture by Knight Knox Inernational and X1 Developments - will bring over 1000 apartments and 22,700 sq ft of commercial space to Michigan Avenue, Salford Quays. X1 Media City will be completed over four phases, with 275 apartments of phase one due for completion in the first quarter of 2017. Investor demand has been so high that 75% of phase one has already sold out. Prices start from £94,950. Amenities for the North West's largest residential development include an on-site cinema, private gym and underground parking. 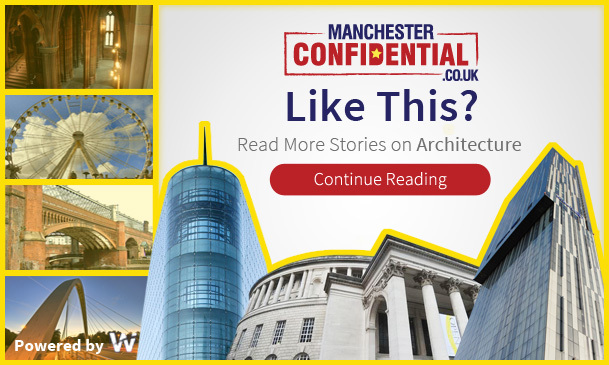 AHR Architects - the award-winning 450-strong firm with bases in London and Manchester - have designed the new luxury development, while Liverpool-based Vermont Construction will deliver the scheme. Martin Copeland, sales director at Knight Knox, said: “2015 is set to be a very exciting year for Salford, due to significant investment into the city’s regeneration. 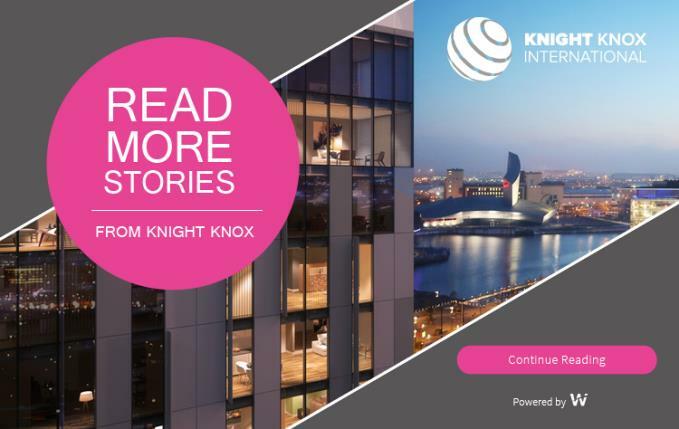 In 2014, Knight Knox International experienced its most successful year of trading since becoming a limited company in 2004, after launching a total of thireteen developments at a value of almost £133 million.